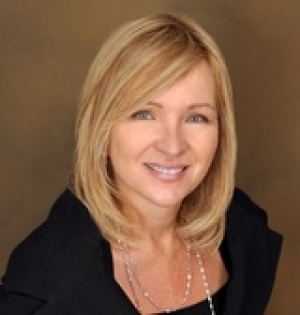 Rosemary McCready has been one of Coldwell Banker's Top Producing Brokers since 2007. With over $500M in total career sales, she has vast experience in successfully closing transactions for her buyer and seller clients throughout Greater Boston. Recently honored by the Wall Street Journal REAL Trends as one of "America's Best Real Estate Agents", and also named to the Top 100 Most Influential Real Estate Agents in Massachusetts, Rosemary is consistently ranked in the top 10 of all agents in the region based on sales volume.